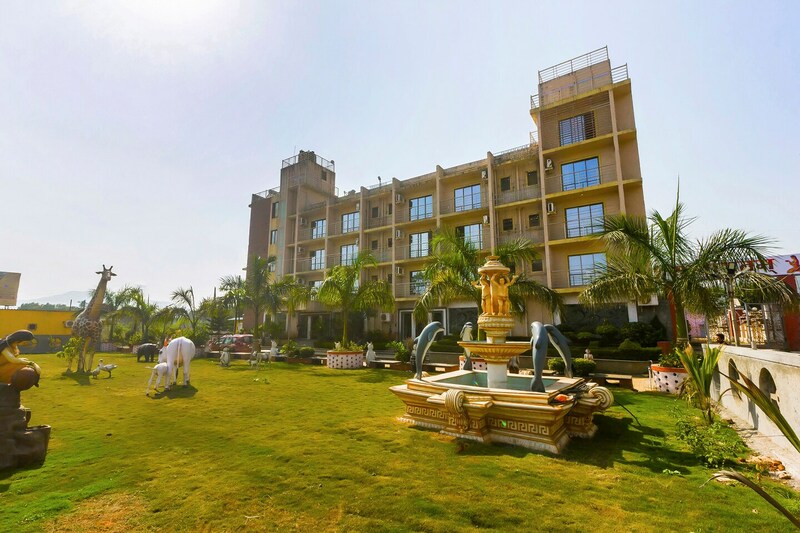 Hotel Shree Sai Prasad in Mumbai is found amid luscious natural surroundings, close to waterfalls, and plenty of other attractions. The bedrooms are well-designed and fully-furnished to offer a memorable stay especially with large glass windows that overlook verdant gardens and allow in abundant sunlight as well as fresh air. The in-house restaurant here is a well-designed space to enjoy delicious treats. Banquet hall and conference room here can be used for functions and events. Free Wi-Fi and laundry service are offered for a convenient stay. The hotel is also protected by CCTV surveillance for a safe stay. The hotel is also close to popular restaurants such as the Han Dynasty and Barbeque Nation serving delicious food.